Mons Graupius is now available from all major retailers! 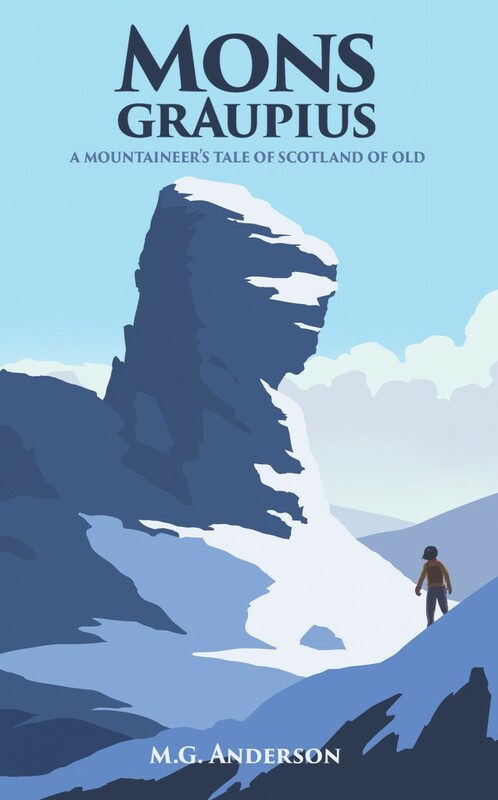 Moira Fiorelli, an upper-middle class girl in post-war Edinburgh, yearns to become a mountaineer-an awkward choice at a time when there are very few women climbers. Entering this machismo universe, she encounters prejudice, not because she is of Italian descent, not even because she is a woman, but because she is an inveterate snob. On her route to her summits she faces the ups and downs of romance, falling precipitously and disastrously for the most unsuitable man possible. Mons Graupius is available from all major retailers, in print and digital formats. Look for it online, or ask for it by name at your neighborhood bookstore.